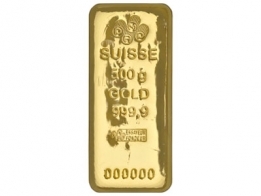 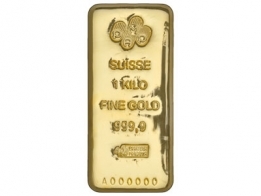 Buy PAMP Cast gold bars in sizes ranging from 50 grams to 1 Kilogram. 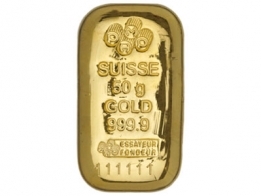 The PAMP Cast gold bar is very popular amongst precious metals investors. 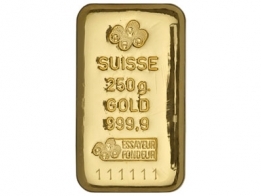 Each bar features a unique serial number, and is sold with a matching certificate. 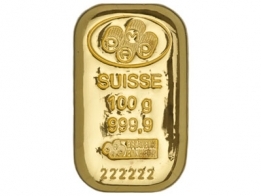 Bars are available for Swiss storage or delivery.